Hi everyone, Pat K here. Thanks for stopping by today for our Latest Challenge. CCO has a brand new blog in 2015, Everyday Moodlings, which launched on January 19th, 2015. Come join us for the theme of the week and be challenged to use all of your craft supplies during the coming year. We offer ideas, tips, tutorials, and crafty inspiration. We are excited to be sponsoring Fab N Funky Challenges Blog. You can view our class list on our website atwww.CraftClassesOnline.com. We continuously update our website with new workshops, so check back often. 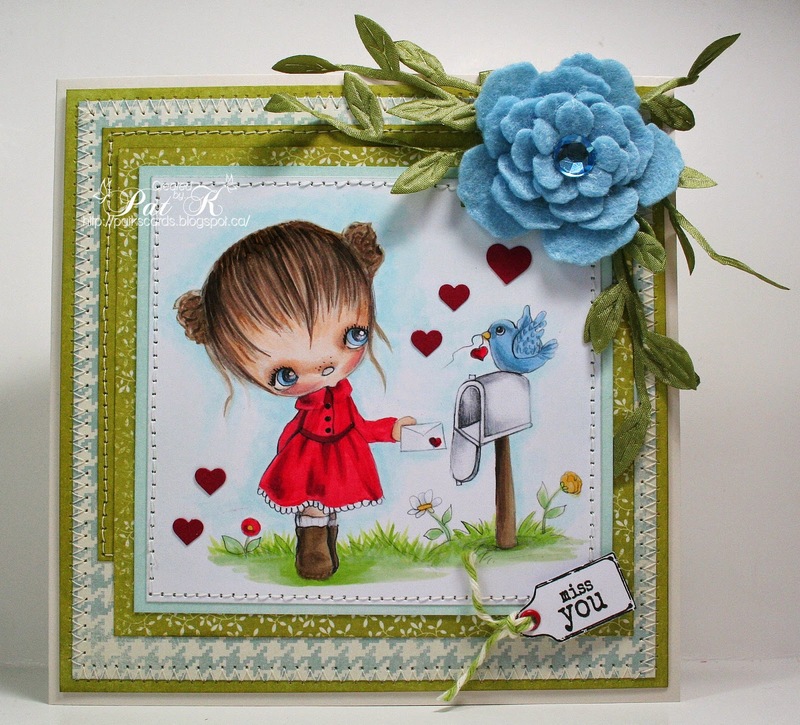 Become a subscriber to our newsletter and gain access to our FREE class, “Ink Essentials”! Come visit us on our Facebook page, too. One lucky winner will receive a free seat to an online workshop valued at $25 or less. Good Luck! 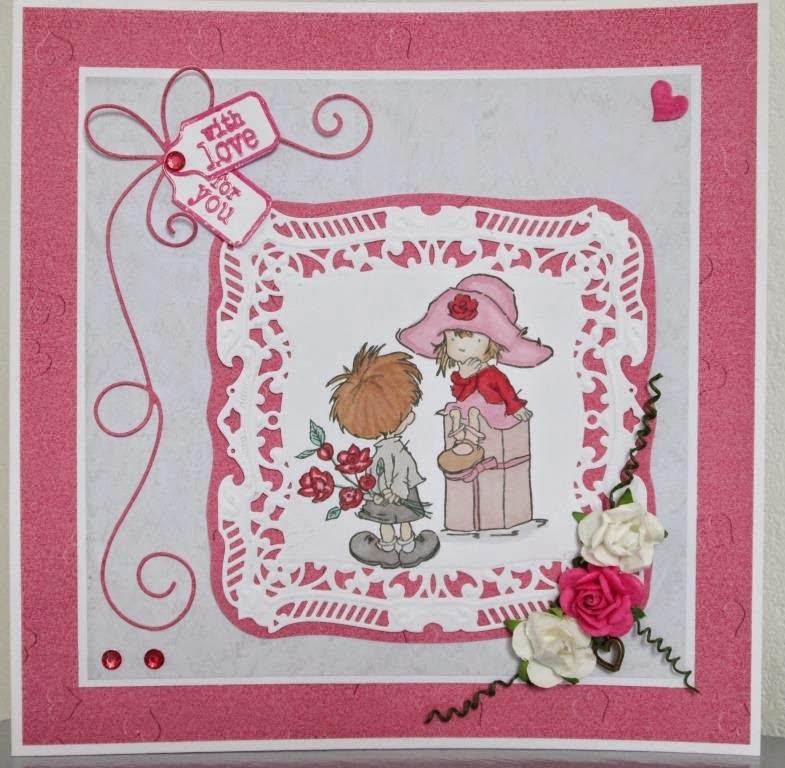 Barb Using Stamps Happen D. Morgan "From My Heart"